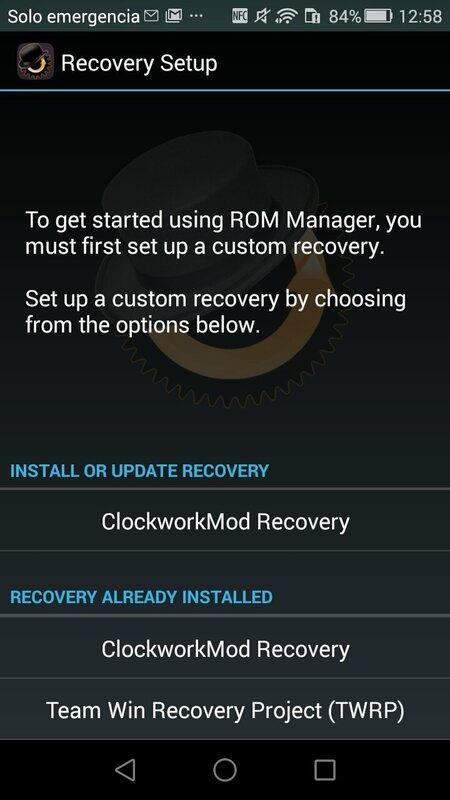 If you've decided to root your Android smartphone to become its superuser, now you need to download an application with which you can manage all your ROMs, and that could definitely be ROM Manager, one of the best apps to organize the different modified versions of pure Android. 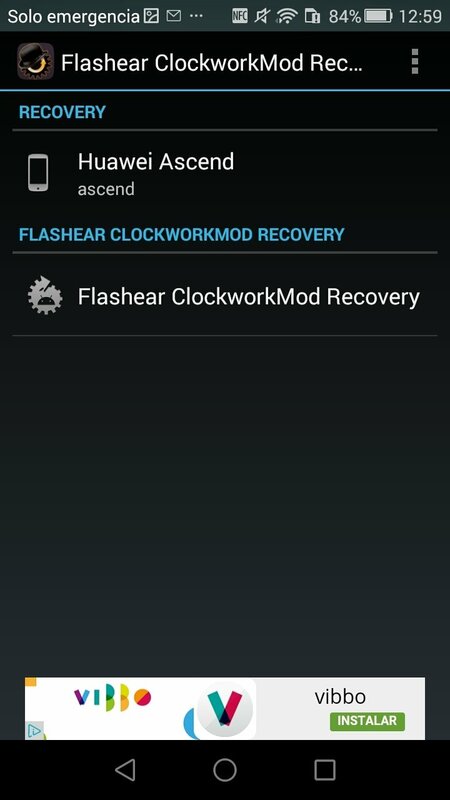 Install CyanogenMod through ROM Manager. 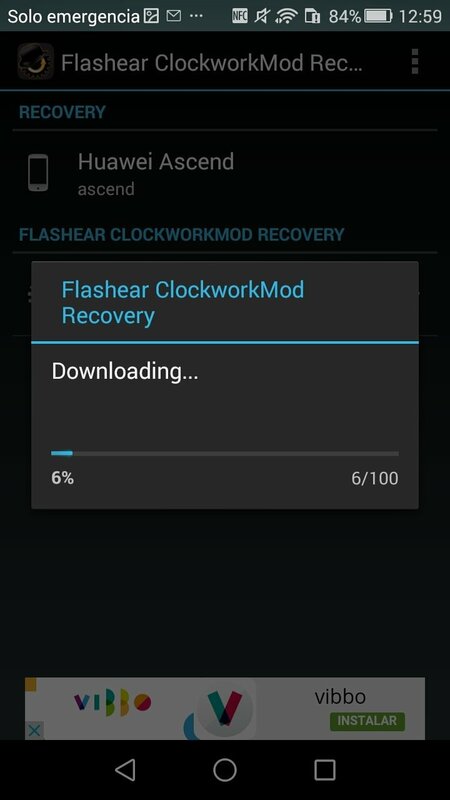 Flash the most popular ROMs such as ClockWorkMod, CyanogenMod, Lithium, Uncommon Sense, MIUI, etc. Manage all those ROMs from a very simple user interface. 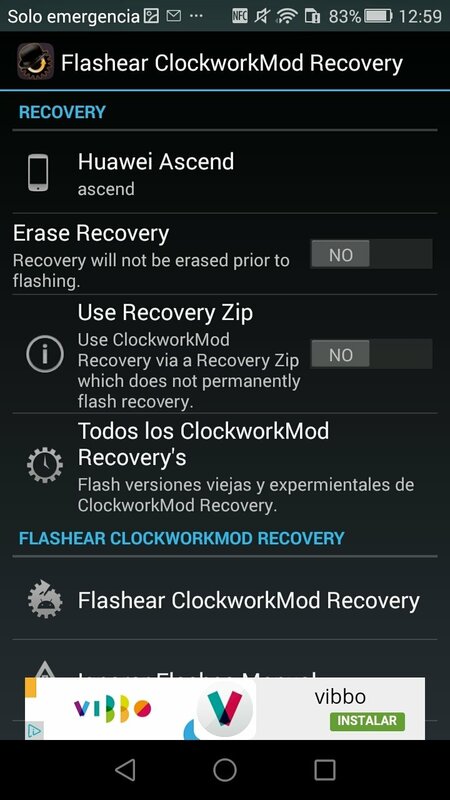 Carry out backups and restores from Android. Install ROMs straight from your SD card or through an OTA.